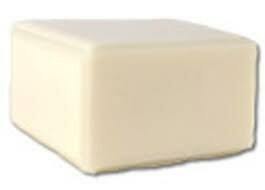 This soap base is white in color and does have a little odor which is not unpleasant. It does not seem to alter the fragrance that you are adding to it. It holds fragrance oil, stronger essential oils and color very well. 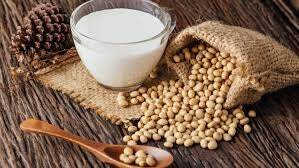 Soya milk soap is very hydrating, as well as anti-aging, and is also thought to help with acne. This is a soap base and not a finished product. This is a very nice hydrating soap with a sudsy creamy lather. I hope the seller will get in more supply of this. I highly recommend this shop. I have purchase many products from here and all are very fine and quality products. Customer service is awesome, and shipping is fast. 5 stars all the way!